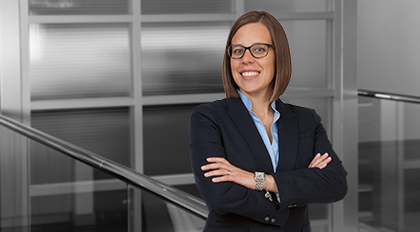 Stacey Vandiford primarily focuses her practice on the representation of financial institutions in connection with the negotiation and documentation of secured and unsecured senior debt, and public finance transactions, including single lender, club and syndicated facilities. She also represents corporate clients in connection with secured and unsecured senior debt and public finance transactions. Stacey is also a member of the Investment Management practice, with a focus on credit facilities for private investment funds.